Subaru Clinic has been in business in Broomfield Colorado since 2007. We specialize in service, maintenance, and repairs of many Japanese vehicles but our main specialty is working on all models of Subaru vehicles. With outstanding AWD and optimum performance, Subaru is one of the best vehicles you can own in Colorado. 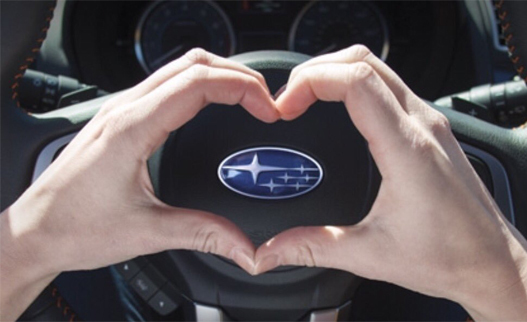 By bringing your car to Subaru Clinic, you choose great services with great rates. Subaru Clinic is a family operated company that takes pride in superb customer service and the highest quality car repair and maintenance available. All our Subaru mechanics are experts on all kinds of Subaru mechanic repair. Subaru Clinic is currently working on expanding our Japanese car repair & service center through adding a new division – New Way Auto Repair. This addition to our shop will allow us to provide our professional car maintenance services to many more people including owners of Acura, Honda, Lexus, Nissan, and Toyota.